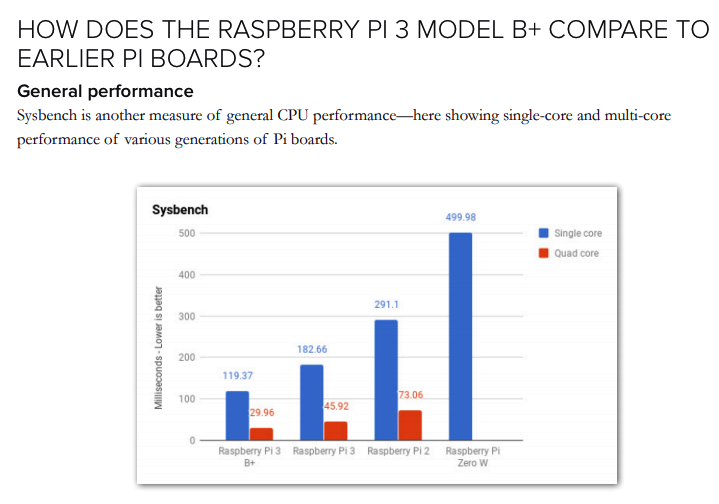 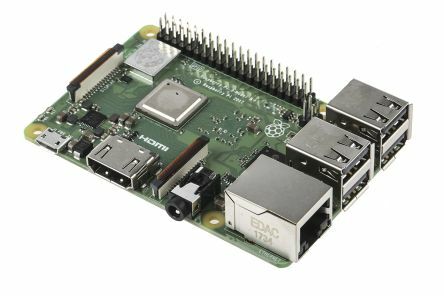 Raspberry Pi 3 Model B+ is the latest computer board from Raspberry Pi. 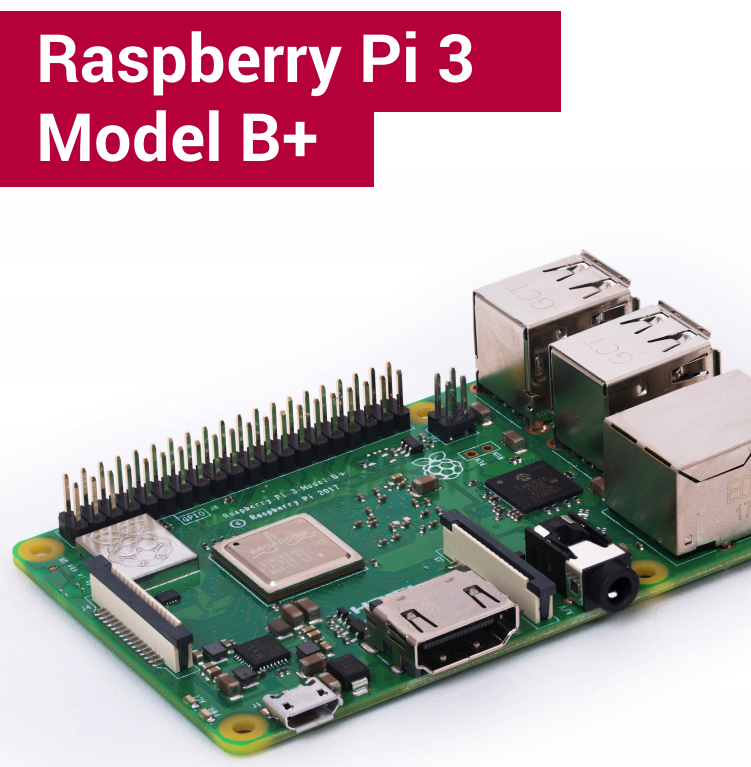 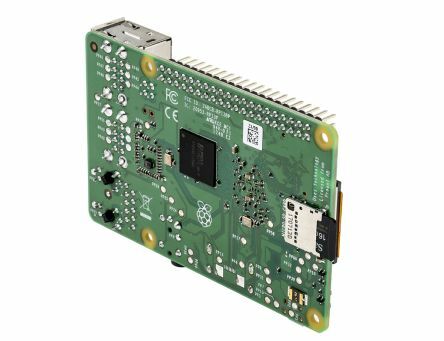 It is a development of the previous Raspberry Pi 3 Model B, offering improved speed and functionality. 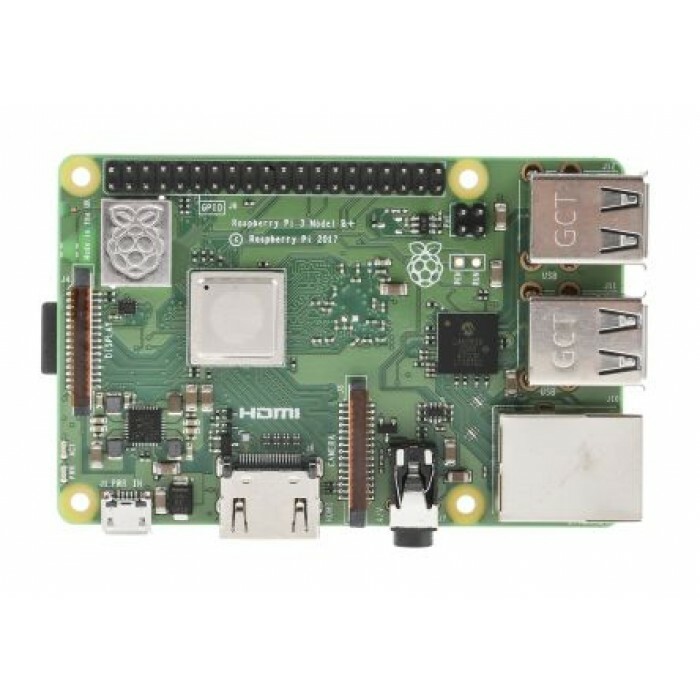 Cluster Case Housing 5 Layers Shelf Stack for Raspberry Pi 3/2 B and B+ Description ..
Mini DC VoltMeter 0.28 INCH RED LED PRODUCT DESCRIPTIONThis is a mini DC voltmeter ..
Infrared Slotted Optical Speed Measuring Sensor Optocoupler Module Speed Measuring Sensor Counte..
7-PORT MTT USB HUB FOR RASPBERRY PI (REV 2)This is a 7-Port USB hub for Raspberry Pi, and it..